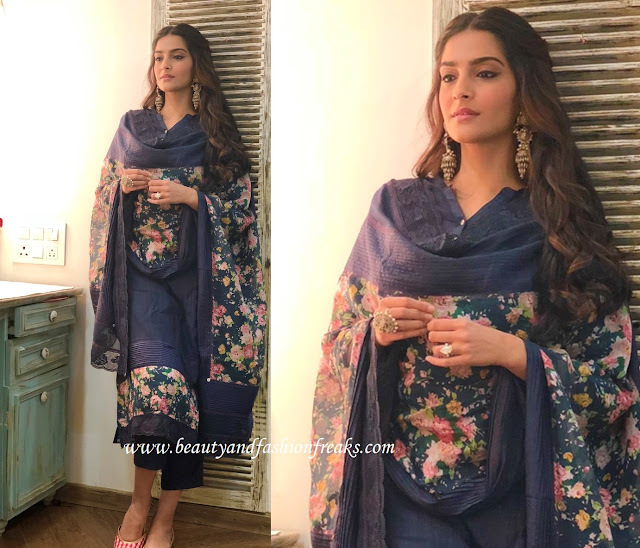 It was a Pero outfit for Sonam while at Dhadak screening held recently. Lara Morakhia jewellery and a pair of checkered jootis completed the look for her. The dupatta and the kurta looked way too traditional to work with the capri pants. I guess at least skipping the dupatta would have made a world of a difference here! Definitely a yay for me! Yay on this look. 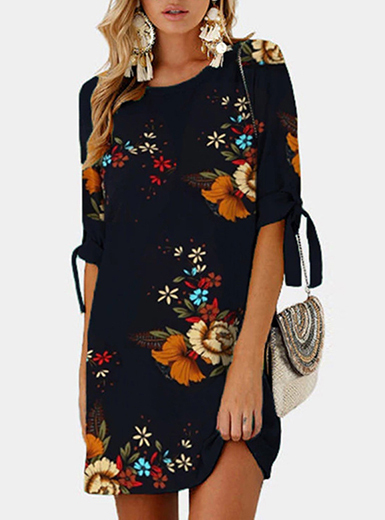 Love the floral print! She’s so beautiful and I really love the jewelry, but really the outfit feels to me like has something wrong in proportions… Still is a beautiful combo! I actually like the mix of traditional and modern. I like the contrast.